Thriving on 30 years of experience in all aspects of the building trade across Hertfordshire, Bedfordshire, Milton Keynes and beyond. We have an excellent relationship with local planning officers as we keep up to date with all building regulations and legislation. From our first home visit, we will start to turn your ideas, big or small, into reality. We provide architects, structural engineers, and qualified tradesmen, such as builders, carpenters, painters and decorators, in order to achieve your desired goal. 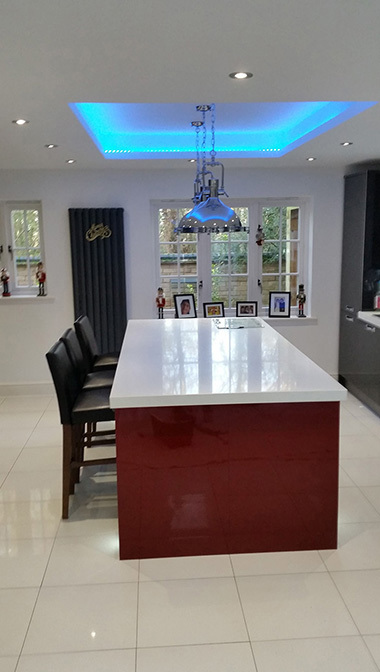 CDS Carpentry & Building Services provides a highly professional, reliable, and experienced service across Hertfordshire, Bedfordshire, Buckinghamshire and Milton Keynes. We give our clients very competitive quotations along with superb, quality assured craftsmanship, specialising in the services listed below. We can create that extra room for you in your loft space. We can maximise your living space, giving you a better quality of life. A fantastic alternative room to convert. 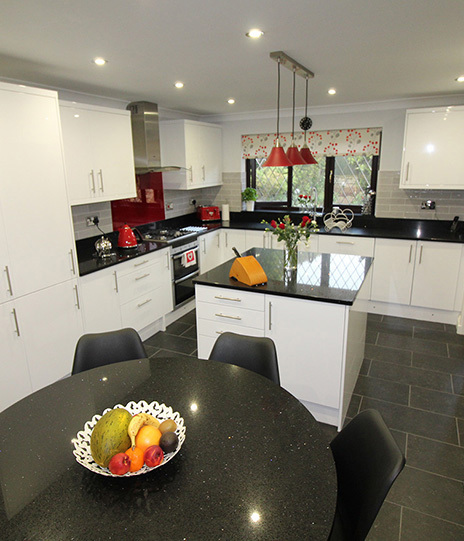 We can design, supply and fit your ideal kitchen; a bespoke service is available upon request. 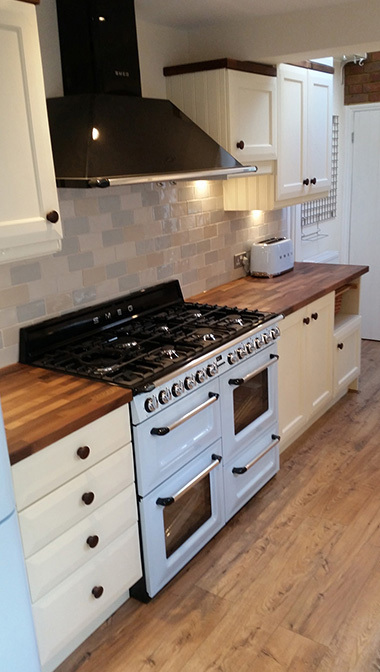 We can design, supply and fit all ranges to suit your budget and taste. Out with the old and in with the new. Give your home a facelift. All hot and cold domestic plumbing and central heating systems. 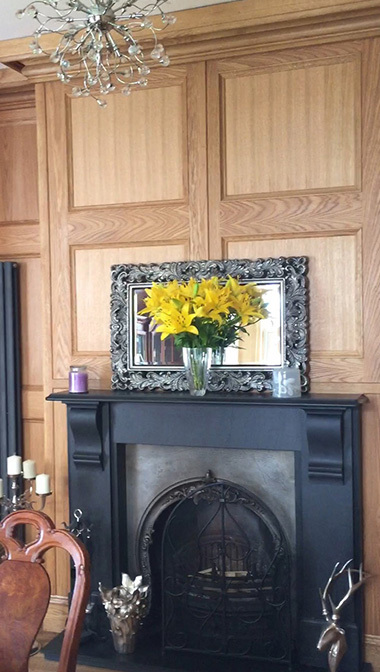 All external and internal painting and decorating is undertaken, specialising in wallpapering. Includes all driveways, patios, fencing and decking. We are a member of the Accreditus System at www.accreditus.com. If you would like to discuss your requirements for builders, carpenters, painters or decorators, get in touch with CDS Carpentry and Building Services today.